Propeller Anime: Recap of tonight's meeting! 1/10/10 edition! Okay, I'll make this short and sweet! 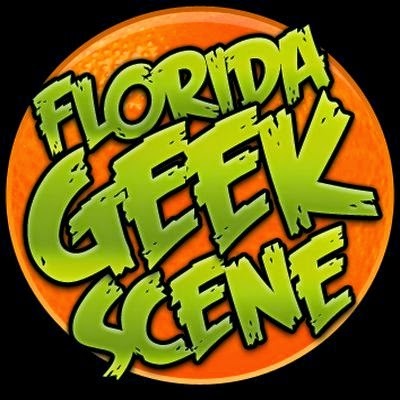 We discussed MegaCon 2010! 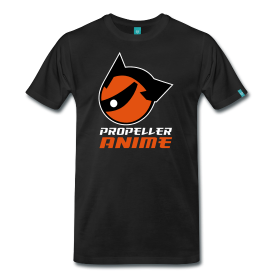 Members of the Propeller Anime Club - including myself - are responsible for running and hosting eleven action-packed events! Huzzah! We will be meeting next Sunday, January 17th, at noon in front of Full Sail building 3B to go to Hard Knocks for free Full Sail student gaming! Make sure that you have your student pass or else you do not get free gaming! We may have time for a trip to Florida Oriental Trading. We watched episodes 8 & 9 of There will be Brawl! That Poke'mon theme cover was pretty sweet! Only one more episode to go! The entire Read or Die OVA was watched and it was frikkin sweet! Such great action, art direction, mechanical designs, and soundtrack! We need more good anime like this in the world! We watched episodes 7 & 8 of Gungrave. Brandon and Harry are moving on up in the world and it looks like some sinister plot will begin to unfold next time! During episode 8, we all got distracted by the creation of our first club logo! oh YEAH!! Great job, Waldo! We never got around to watching Guin Saga. The meeting was that action packed! We will next time for sure! Jean "Rehab" Louis has returned after a mysterious 2 month disappearance! It was a joyous moment! We experimented with democracy to determine what we will show at the next regular meeting and Shinesman won the popular vote!